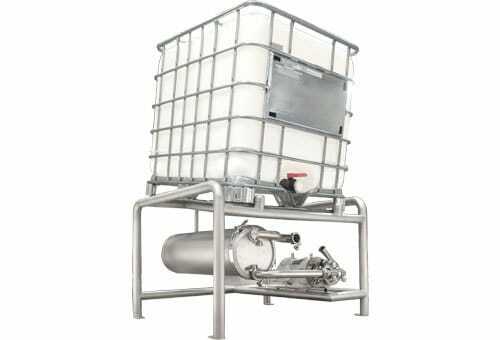 Take the mess and loss out of using bulk containers and barrels. 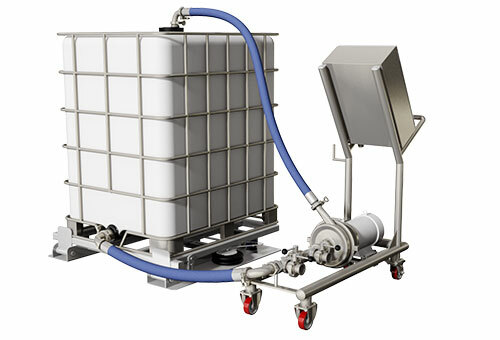 Tote solutions from TrueClean® are designed to allow for the complete drainage of drums, barrels, totes, and bulk containers. 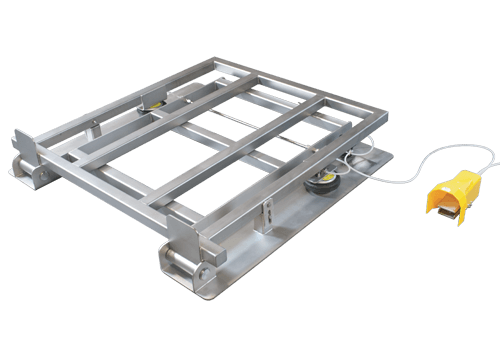 The ToteTilter™ and Tote Stand both increase worker safety while reducing product loss. Find the solution that will work best for you.